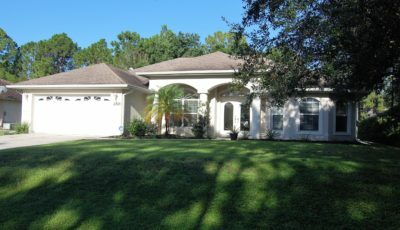 An impressive Custom home located on an oversized corner lot surrounded by wooded areas with lots of privacy. 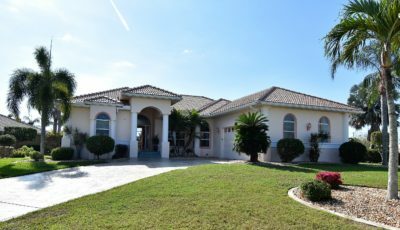 Stunning home boasts Majestic Pillared Entryway, soaring ceilings & imported stone tile from Spain. 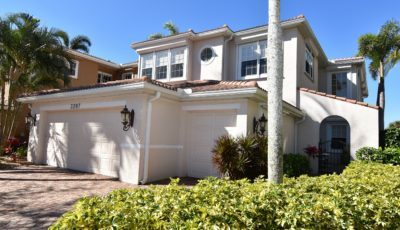 You will be Wowed entering the double French doors. 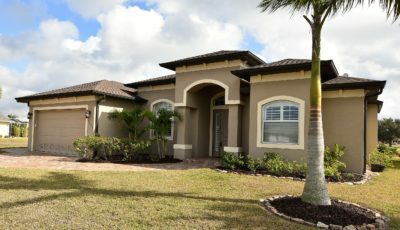 The foyer is graced w/ pillars & crown molding. 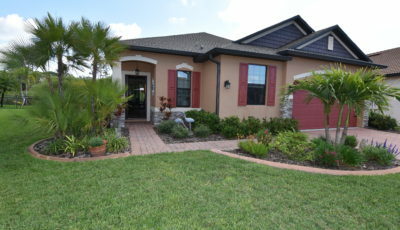 Dining Room (currently used a sitting area) & Living room are Spacious & Open w/ French doors to the lanai. 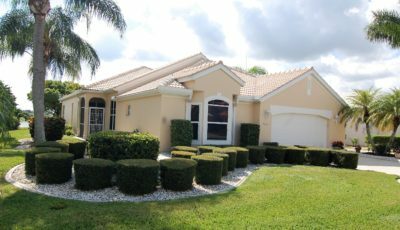 There is also surround sound system designer lighting & ceiling fans. 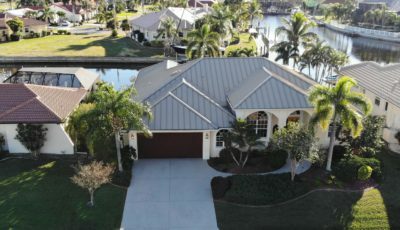 The beautiful gourmet kitchen is a chef’s delight. 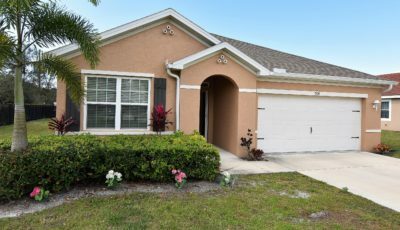 It features beautiful solid Cherry 42″ cabinets w/crown molding, granite counter tops, stainless appliances & closet pantry. 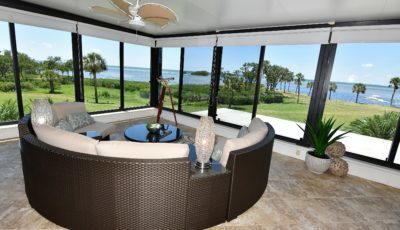 A breakfast bar as well as a breakfast nook with an aquarium glass window overlooking the private, peaceful wooded area, bringing the outdoors inside. 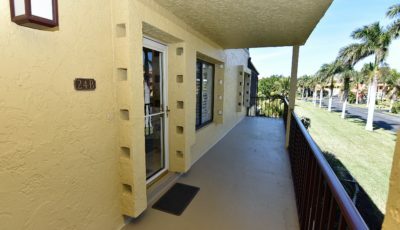 The huge Master Ensuite features a ceiling w/lighted double trays & crown molding, a large sitting area with French doors to the lanai. 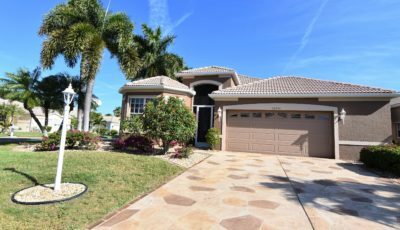 Two walk-in closets & a beautiful master bath w/ jetted tub, large tiled walk-in shower w/ overhead rain shower, 2 vanities w/glass vessel sinks & private w/c. 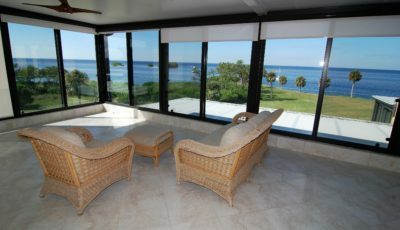 There are 2 spacious guest bedrooms w/hand scraped walnut floors. 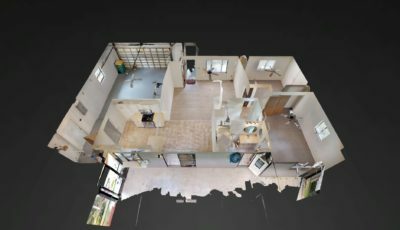 An indoor laundry room w/ cabinet laundry tub & storage closet. 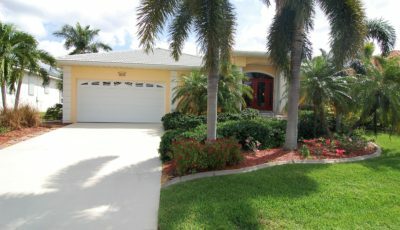 There is a paver/brick driveway & walkway to the front entry, lush tropical landscaping & irrigation system & plenty of room for a large pool. 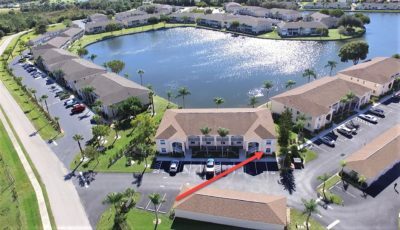 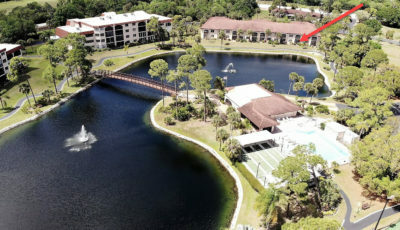 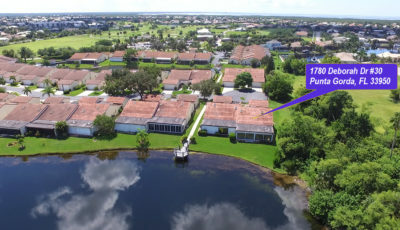 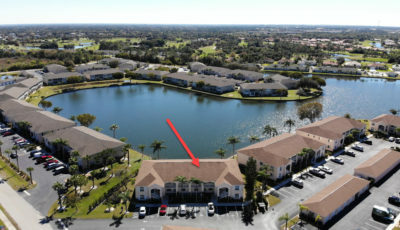 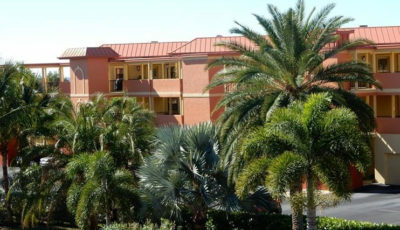 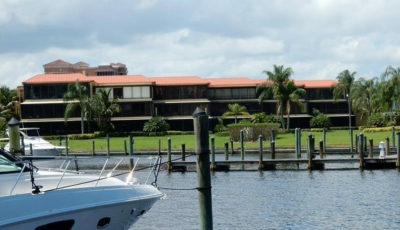 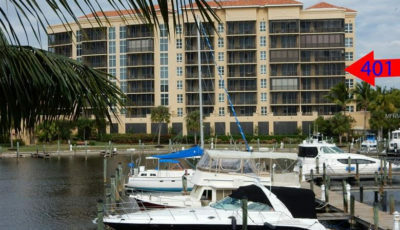 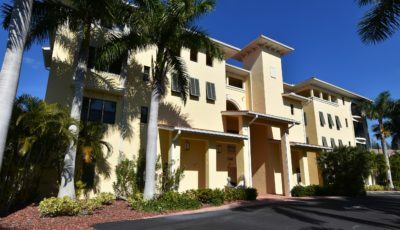 Conveniently located to I-75, shopping, restaurants, golfing & the Beautiful Gulf beaches of Boca Grande & Englewood. 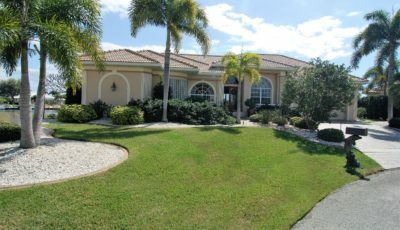 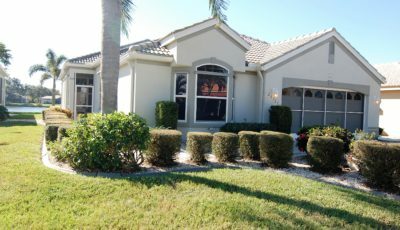 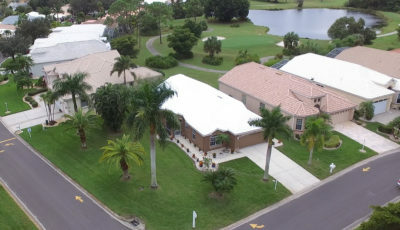 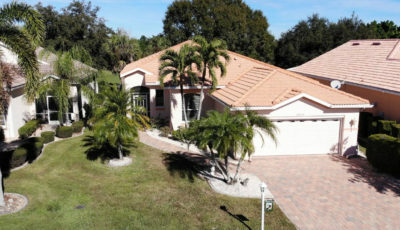 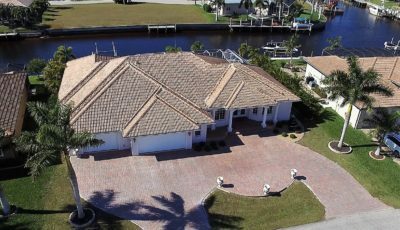 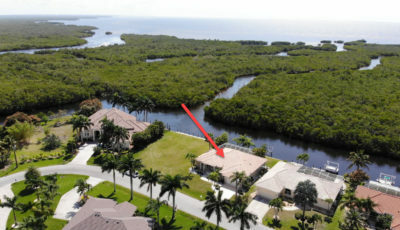 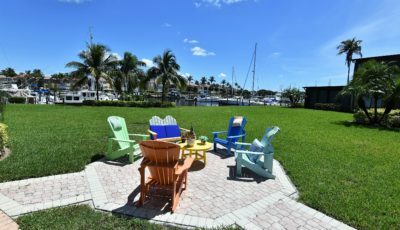 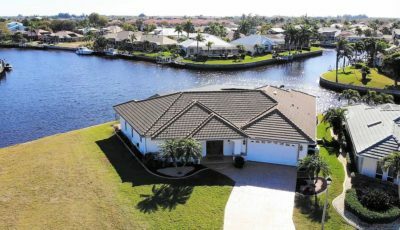 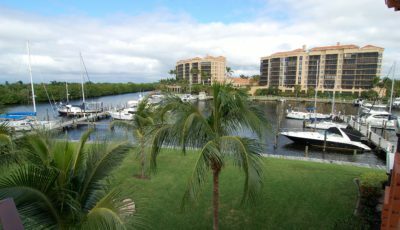 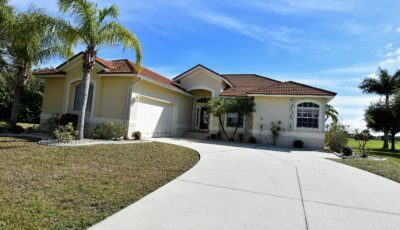 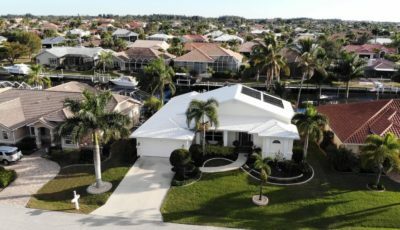 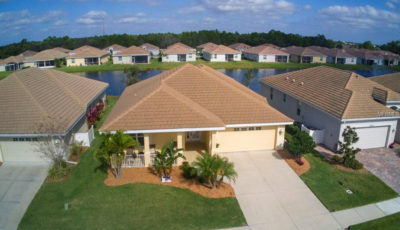 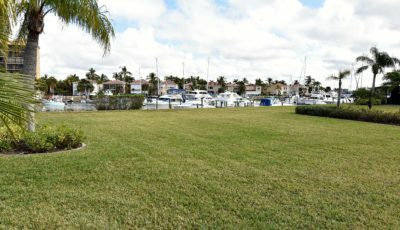 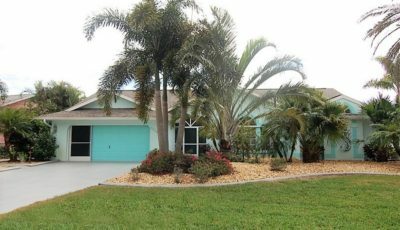 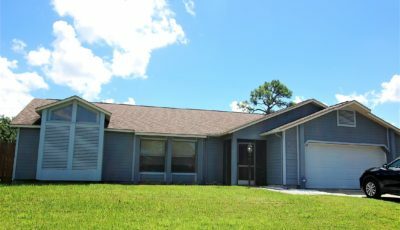 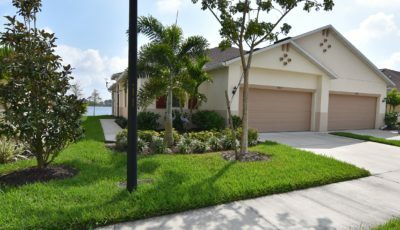 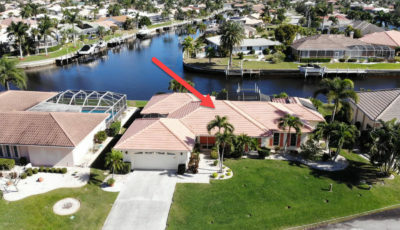 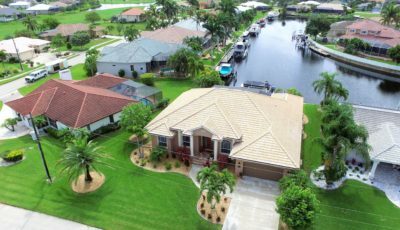 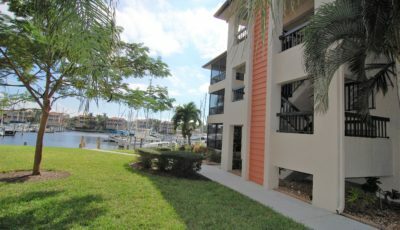 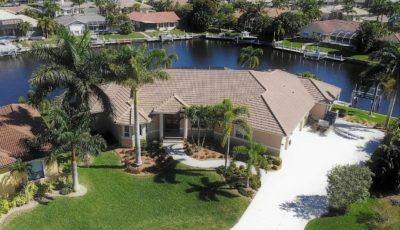 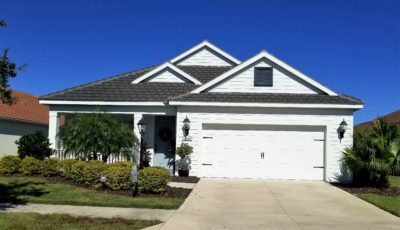 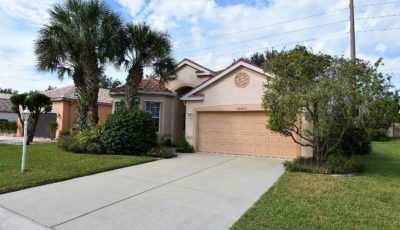 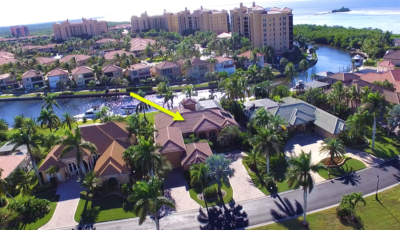 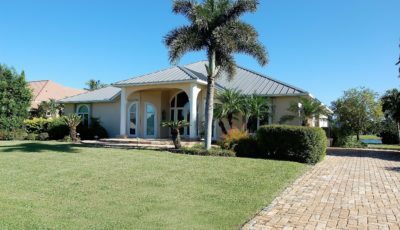 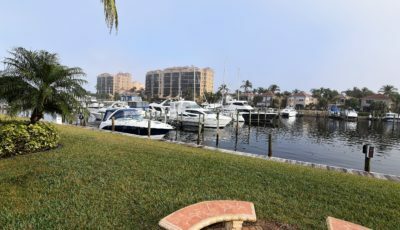 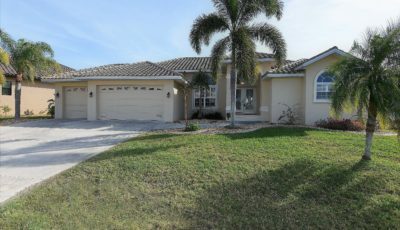 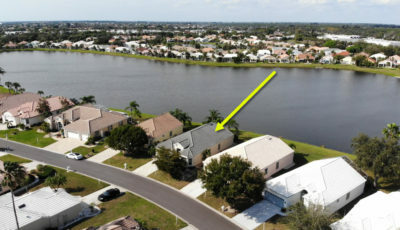 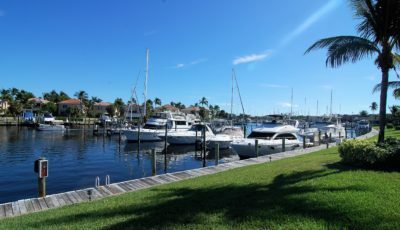 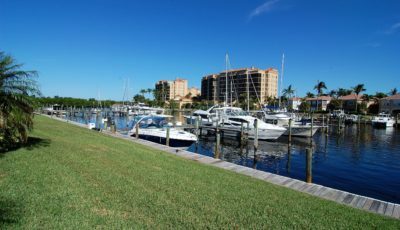 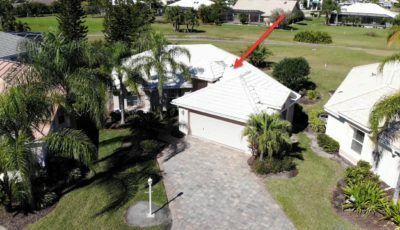 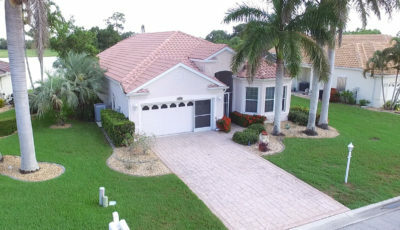 This could be YOUR Florida Home!